Horizontal gene transfer (HGT) events encompass processes as varied as the exchange of genetic material between microbes coexisting in the same environment, between symbiotic bacteria and their eukaryotic hosts, and the evolution of organelles by symbiosis, in which whole genomes are acquired. 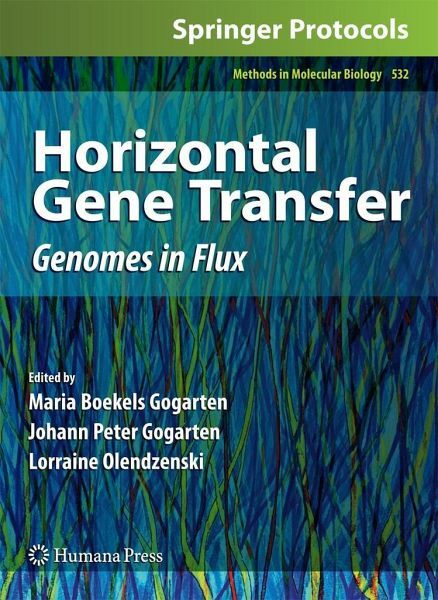 In Horizontal Gene Transfer: Genomes in Flux, expert researchers contribute an overview of HGT concepts as well as specific case histories that highlight the most current progress to inspire future work. Divided into three sections, the volume begins with an overview of terminology, concepts and the implications of HGT on current evolutionary thought and philosophy, and continues with methods involving computer and bioinformatics analyses of genomic data as well as molecular biology techniques for identifying, quantifying, and differentiating instances of HGT. A section of case studies follows, which provides detailed accounts of how HGT has shaped evolution across the diversity of organisms and organismal lineages. 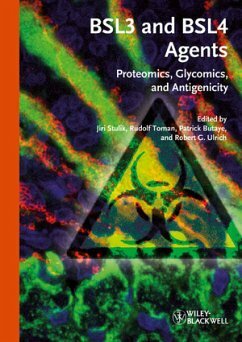 As a volume of the highly successful Methods in Molecular Biology(TM) series, this work provides the kind of detailed description and implementation advice that is crucial for getting optimal results. 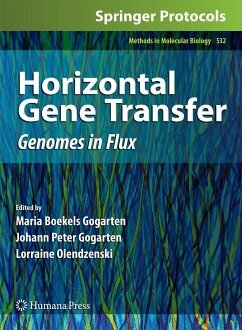 Cutting-edge and thoroughly detailed, Horizontal Gene Transfer: Genomes in Flux examines how HGT has contributed to genome evolution and how understanding HGT impacts our ability to accurately reconstruct and comprehend the web-like evolutionary history in order to aid scientists in furthering their own research.